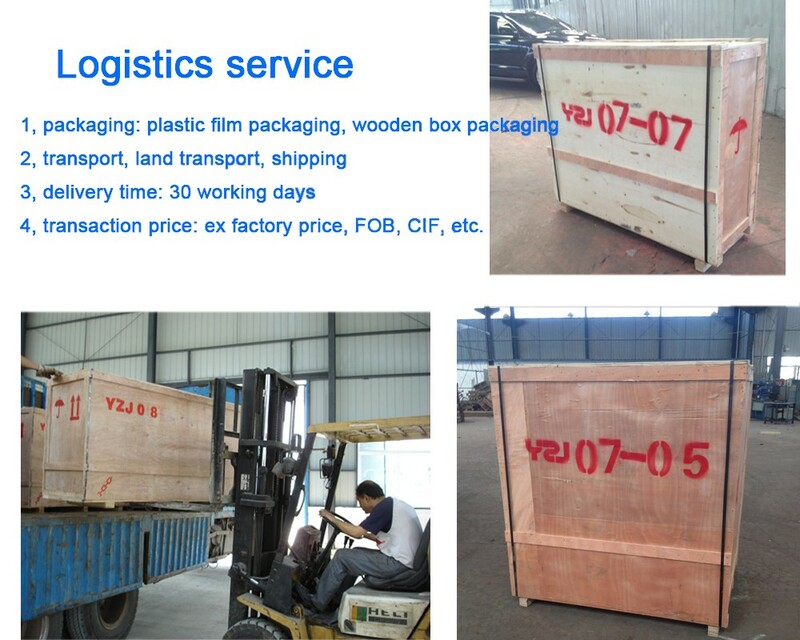 Our is packed by stretch film packing and wooden box outside as customer's requirement, or nuke packed. 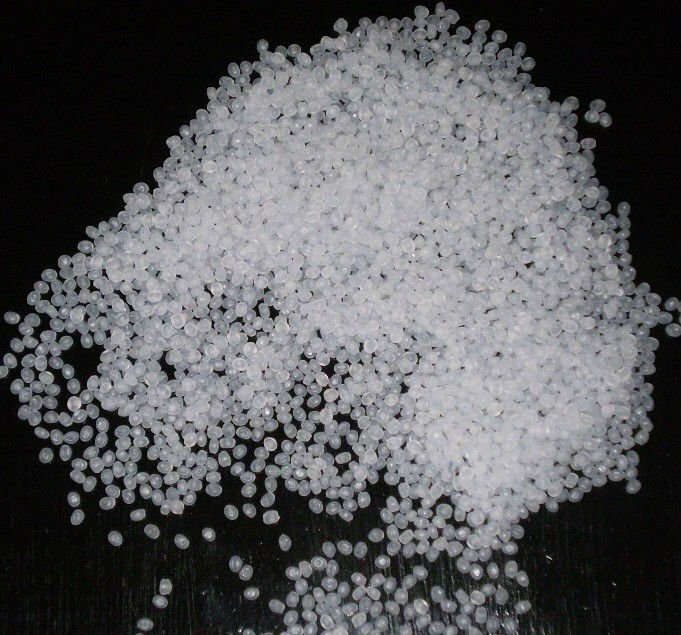 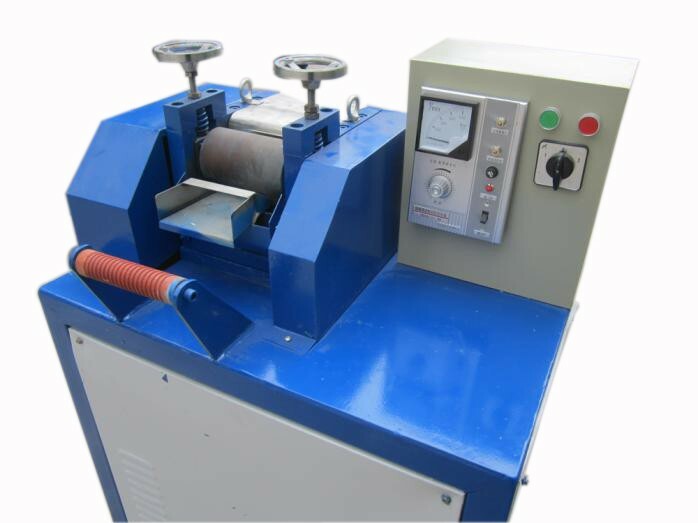 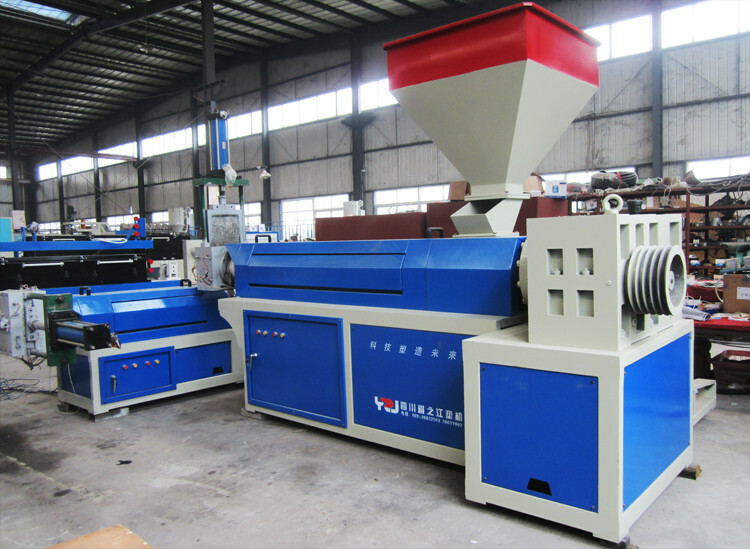 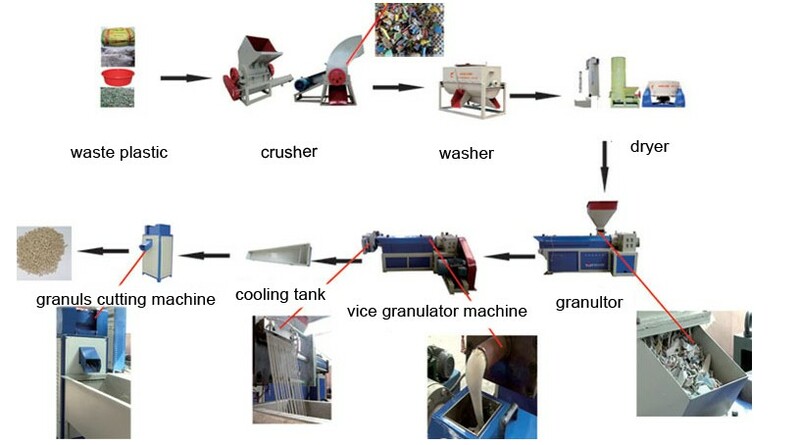 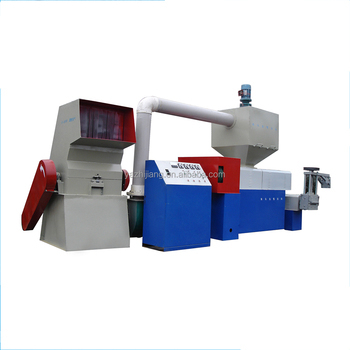 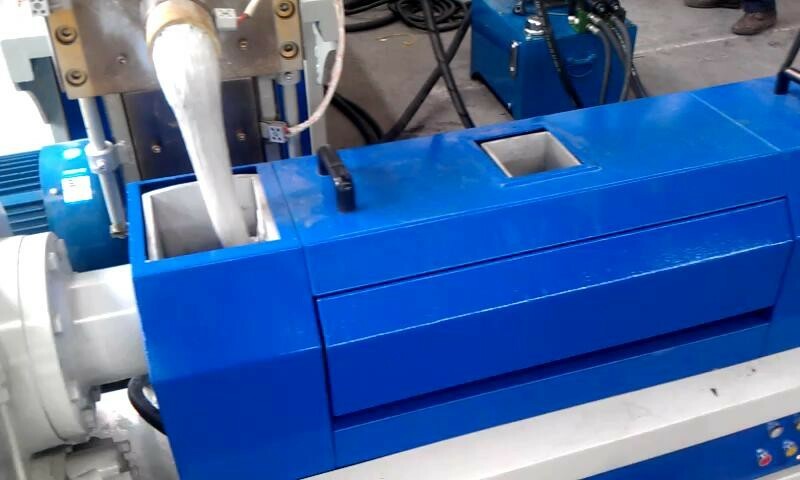 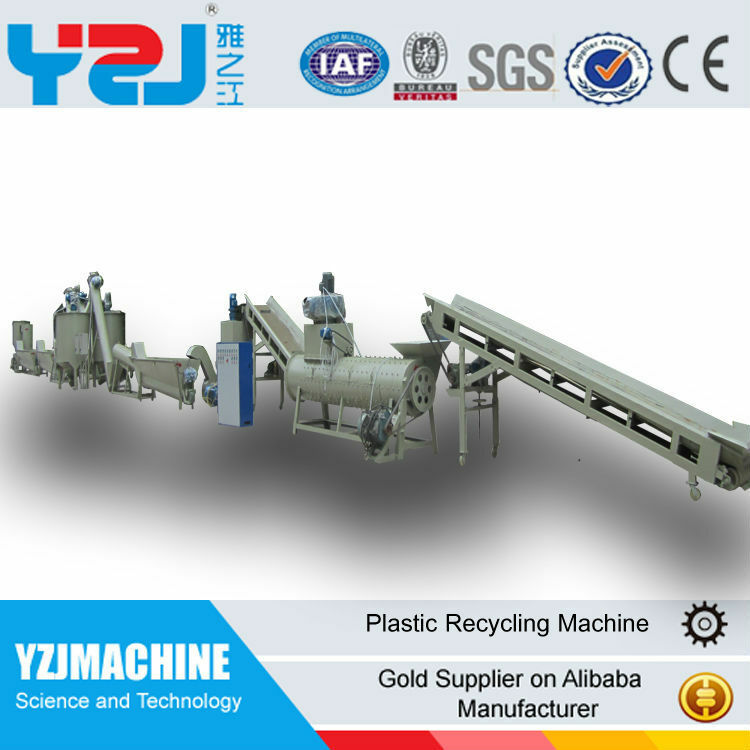 Our plastic recycling machine is used to recycle kind of waste plastic,such as waste plastic bages,pipes, PP and PE film. 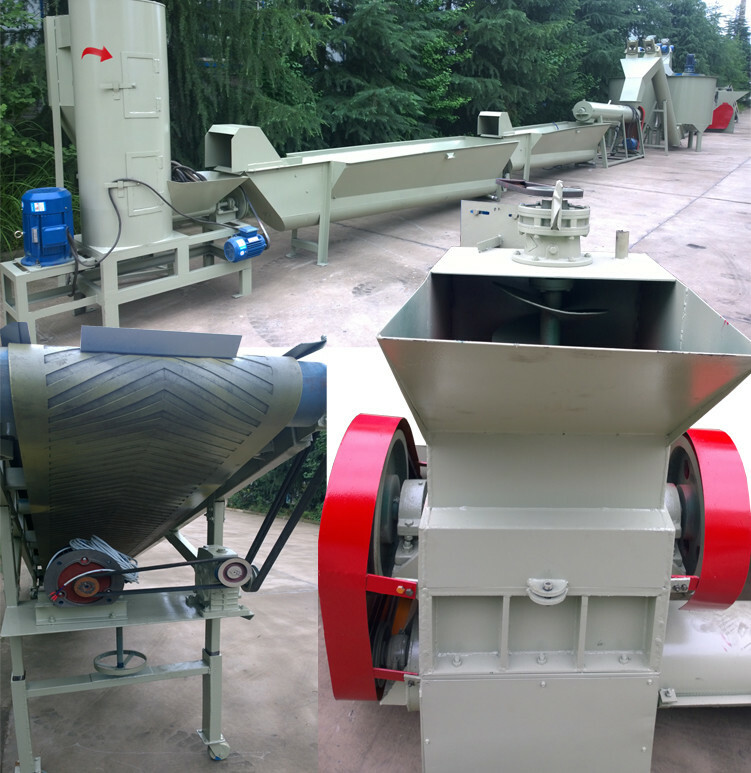 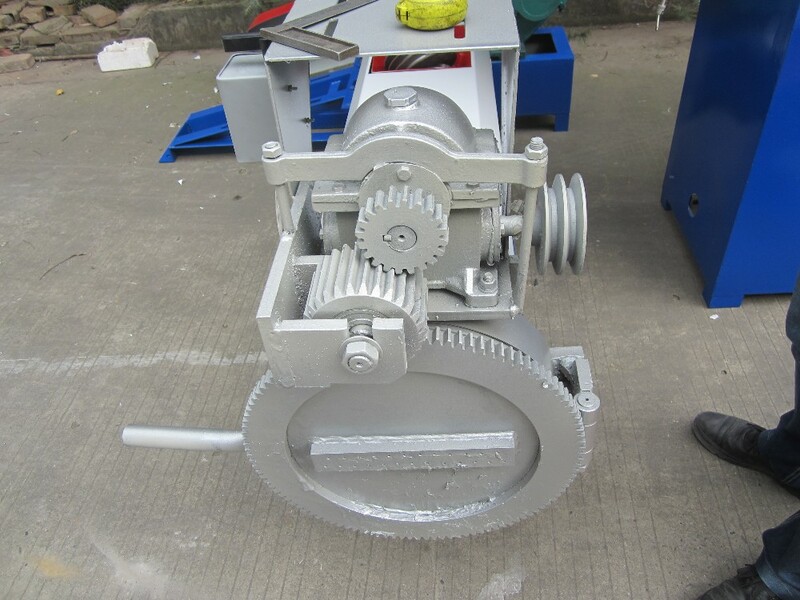 The whole crushing and recycling line include big-bore crusher,washer,conveyor belt,blanking machine, granulator,cuterthe and so on. 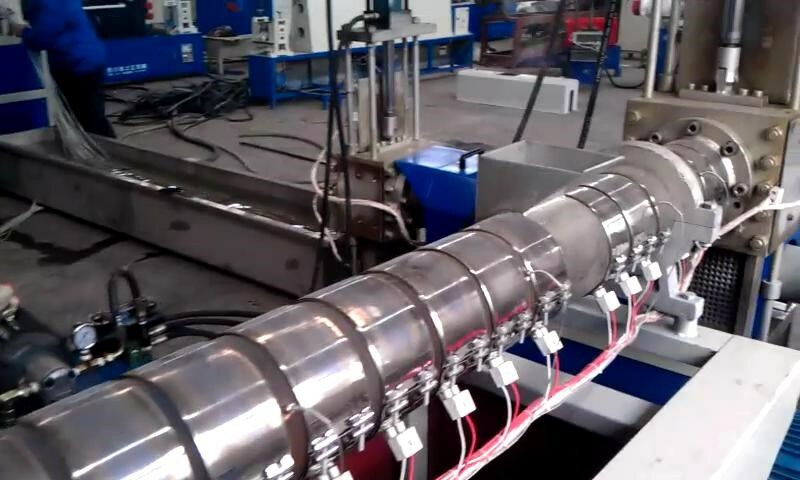 1) High degree of automation, assembly line requires only two employees. 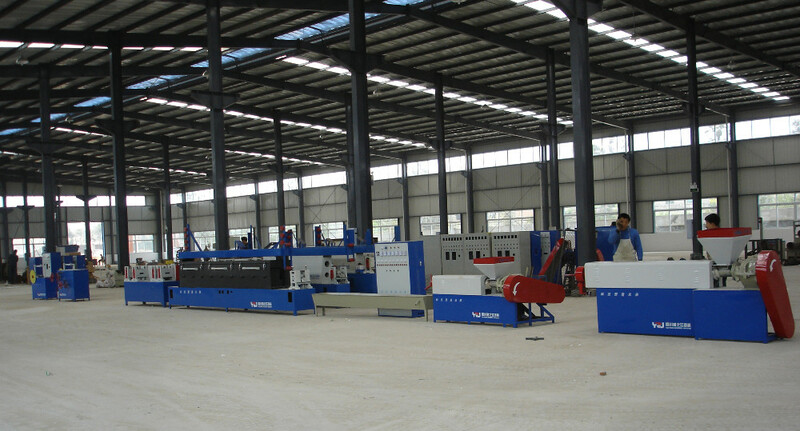 2) 20% energy saving than the same machine on the market. 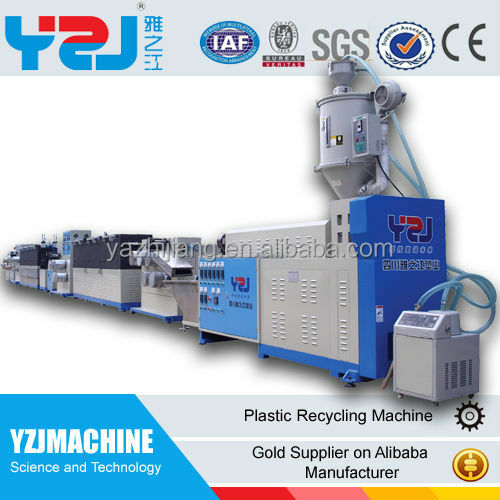 3) Enhance the yield 30% than the same machine on the market. 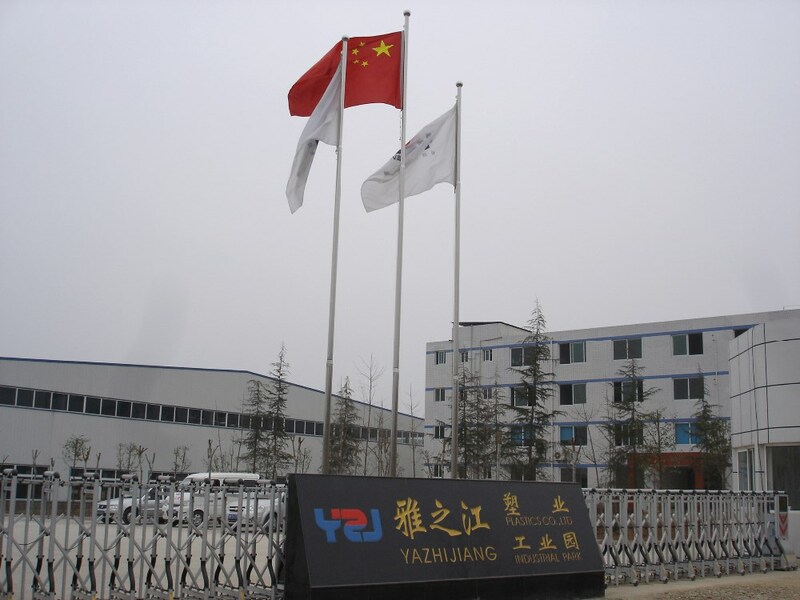 Sichuan Yazhijiang Plastics Industry co. ltd , located in Ziyang " capital of China's energy-saving", covering an area of 80,000 square meter ,was established by dr. Jiang Ma in 1995.the size of the corporate is in the leading position. 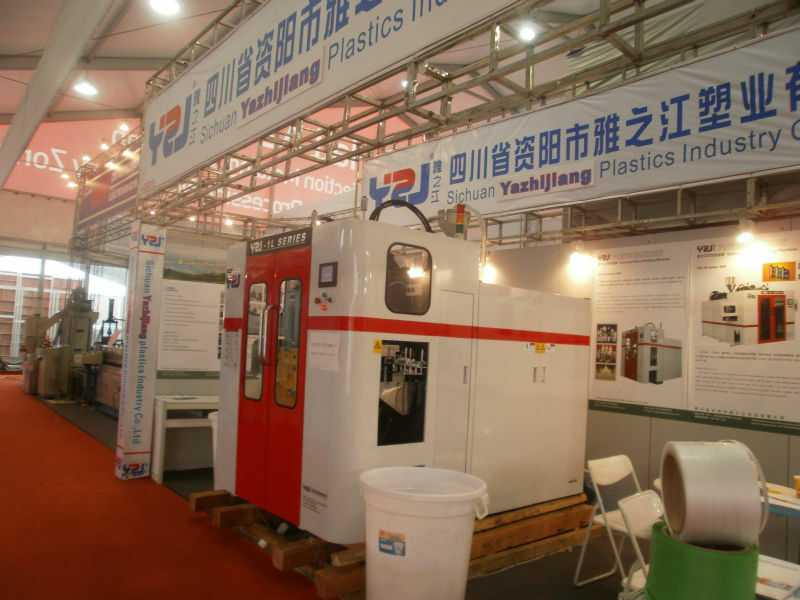 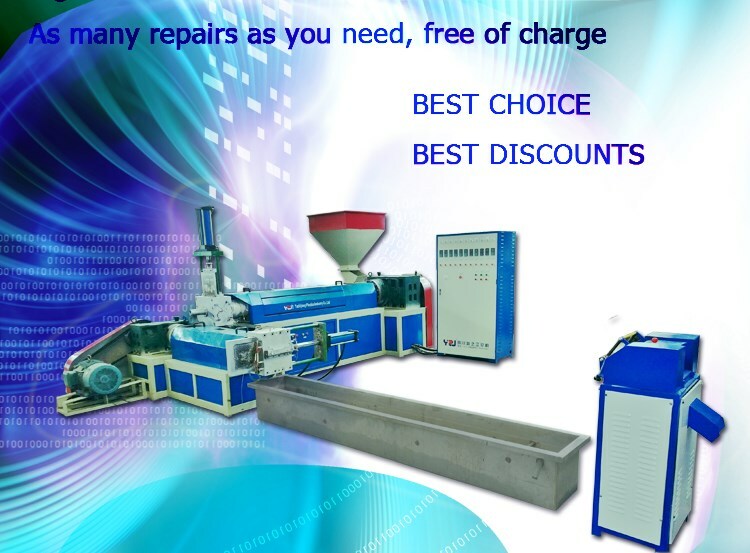 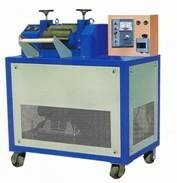 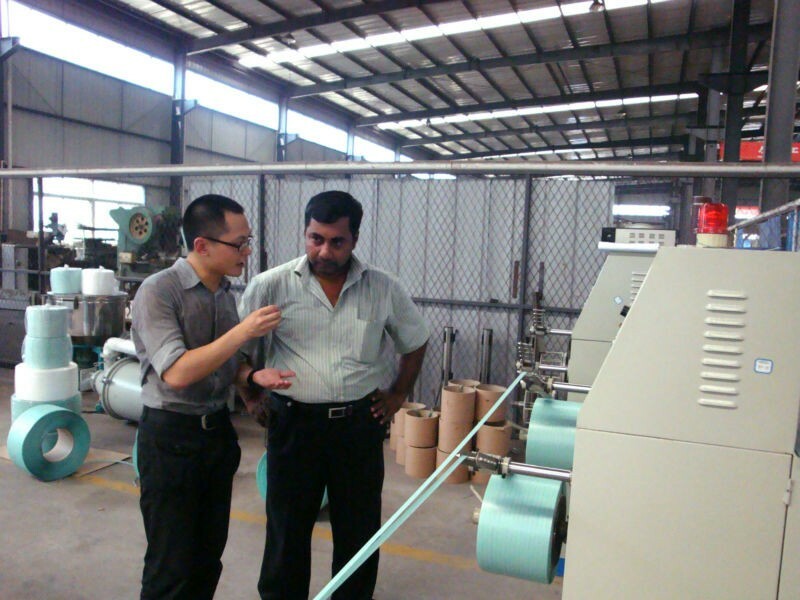 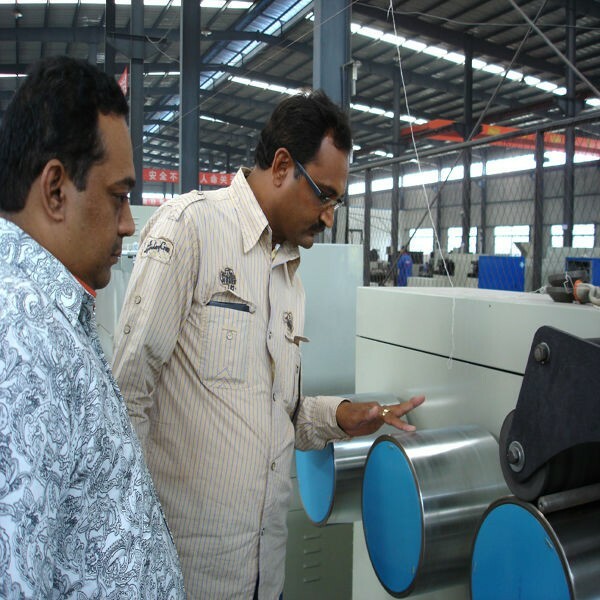 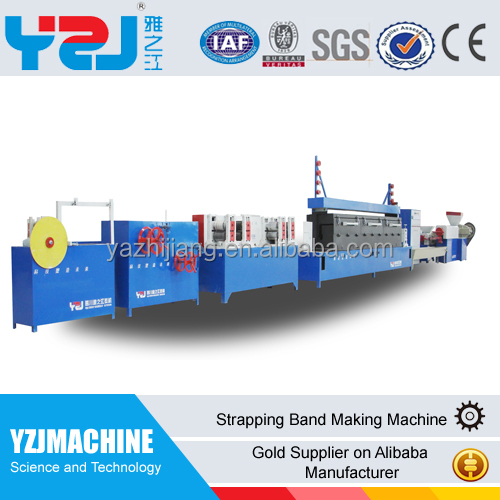 Over 20 years research and development, is becoming a professional supplier devoted to the designing & production of plastic machine and plastic product .The company is set foot in the area of plastic recycling machine, plastic product ,industrial estates , Financing Guarantee ,international trade ,recycling resourses, etc. 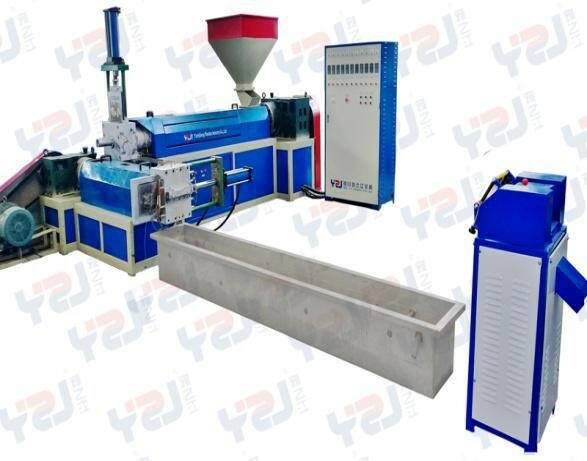 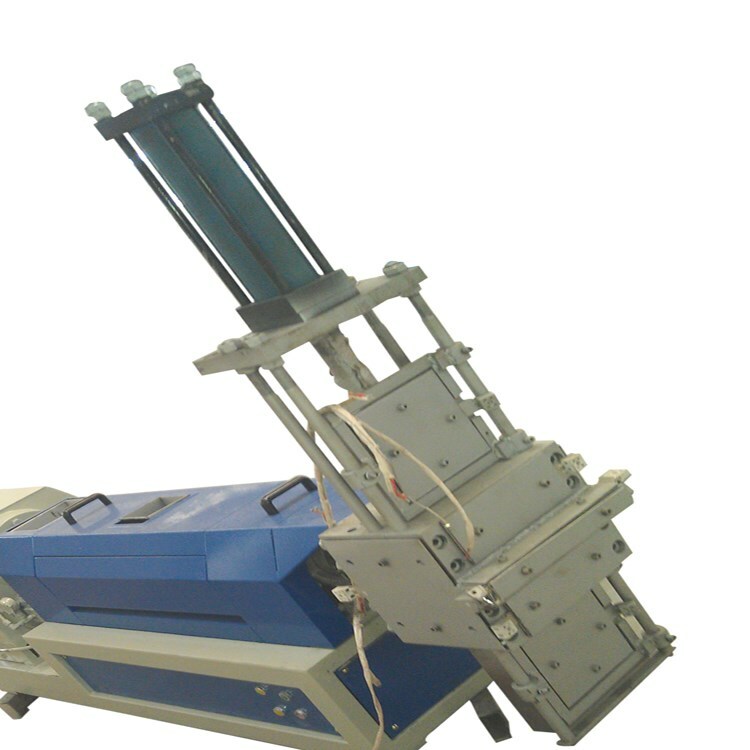 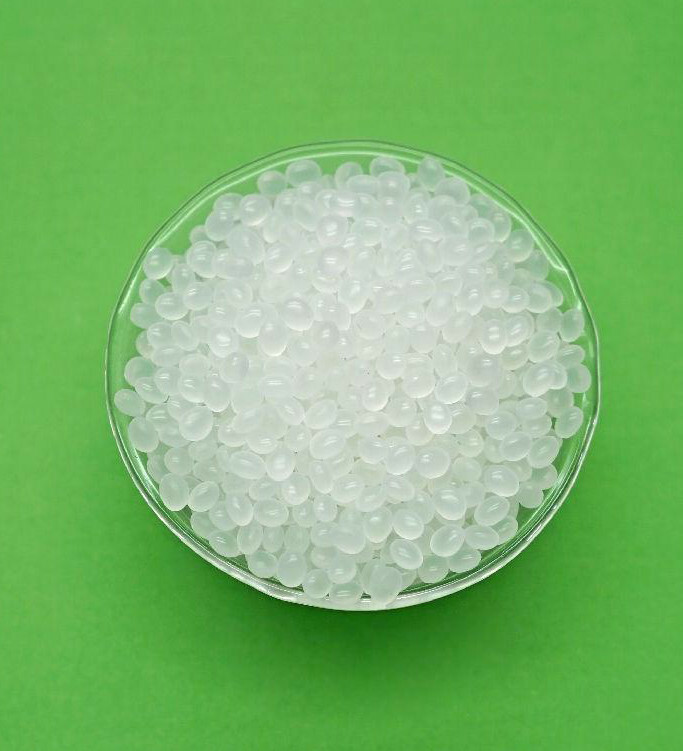 The company is a leading manufacturer of plastic machine and plastic product, with research and development center in Sichuan .and is a synthetical enterprise group which combine with production and selling . 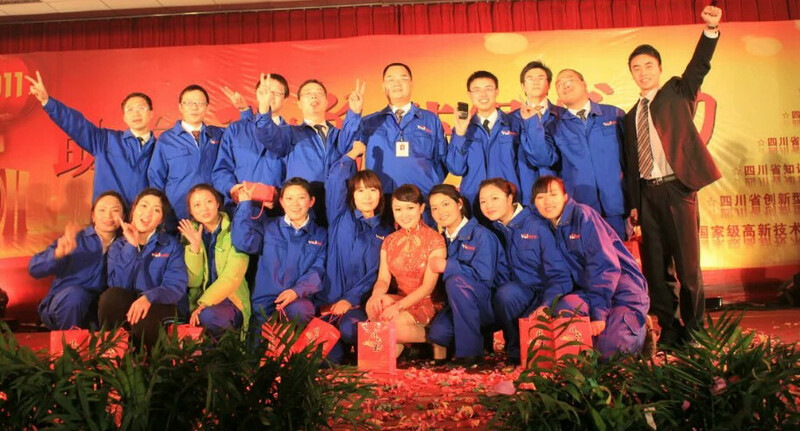 engineer and senior engineer have occupied 31.2%of total member in the company, while 62.8% staffs had received college education .The company possess eight branches including the technological development centers, ChongQing Yazhijiang Plastic Industry co.ltd Ziyang Huili recycling resourses co.ltd ,sichuan Haili trading co.ltd, Sichuan tianyun financial guarantee coo.ltd. 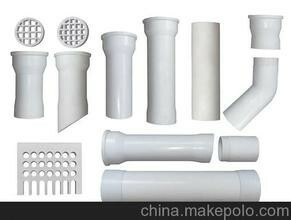 etc . 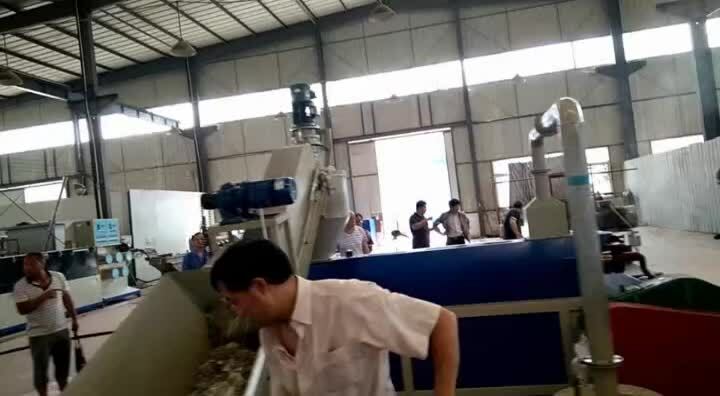 Our PP PE ABS two stage water cooling plastic recycling machine with CE and ISO certificate is packed by stretch film packing and wooden box outside as customer's requirement, or nuke packed.